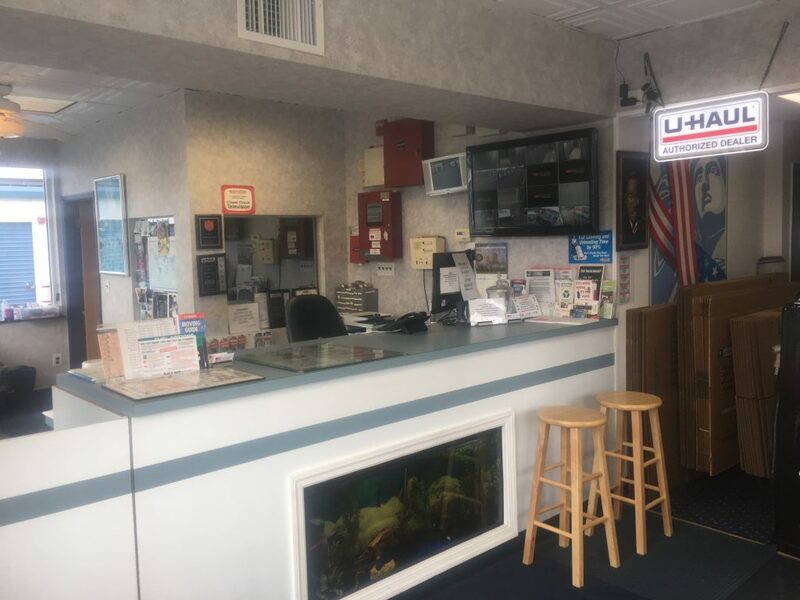 We patriotically offer a 10% discount to all active duty military personnel and first responders. 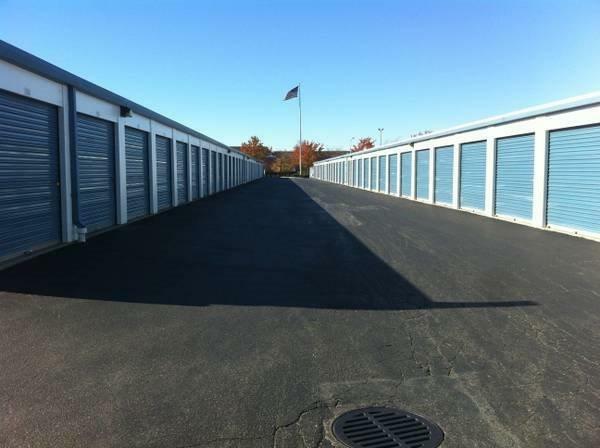 Secure Self Storage Units in Numerous Sizes to Meet Your Needs. 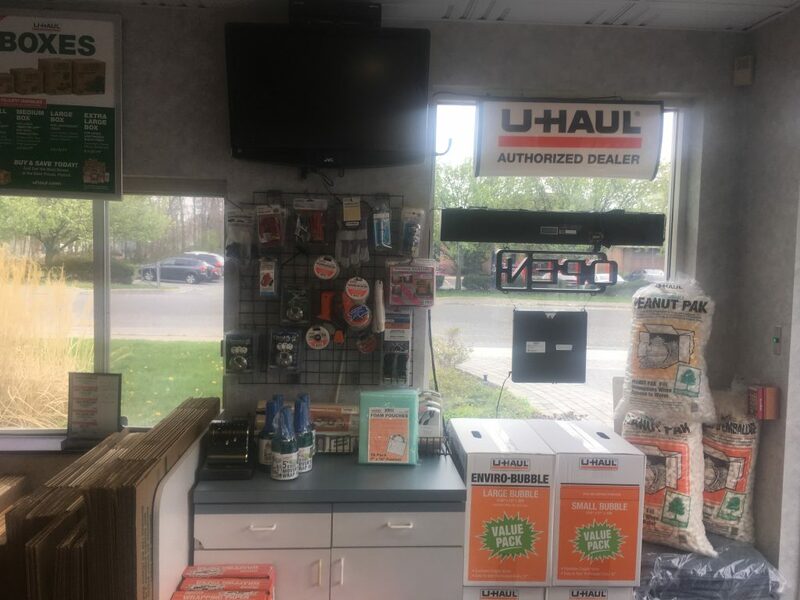 Moving Trucks and Packing Supplies Available. 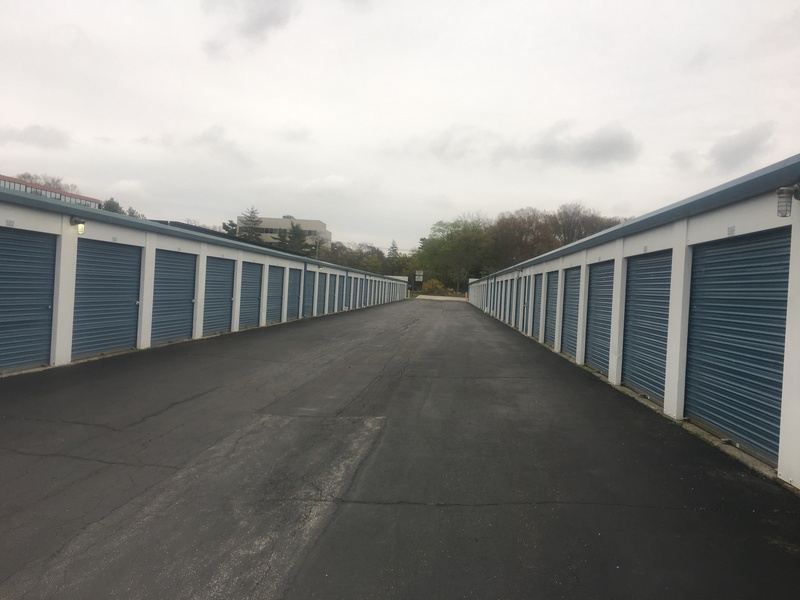 America Safe -N- Sound Self-Storage is a full-service storage facility for residential, business and commercial customers. 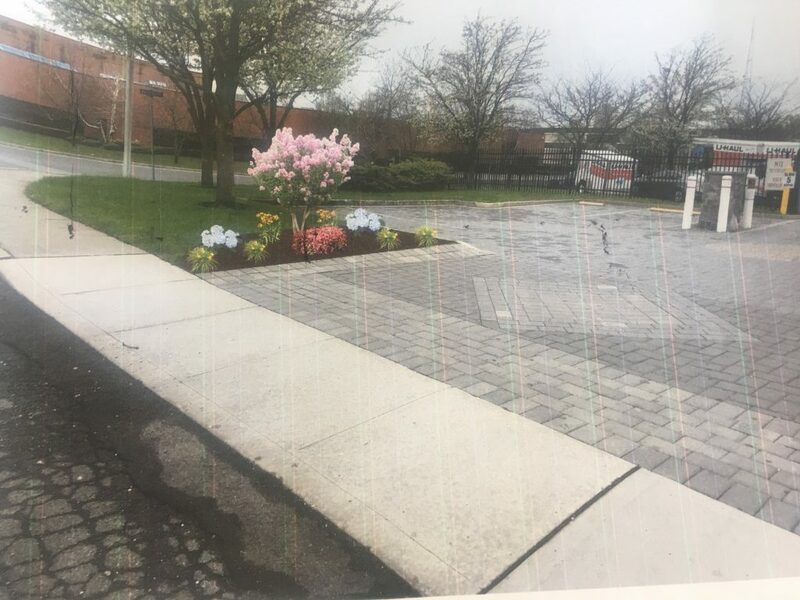 All units are first floor, drive-up 24/7 access. 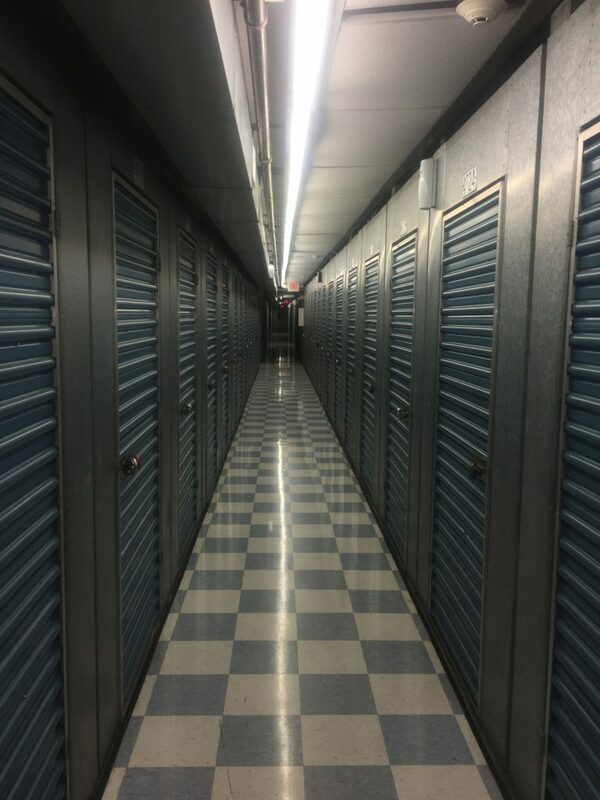 We offer long and short term storage options in a well-lit, safe, clean and easily accessible environment. 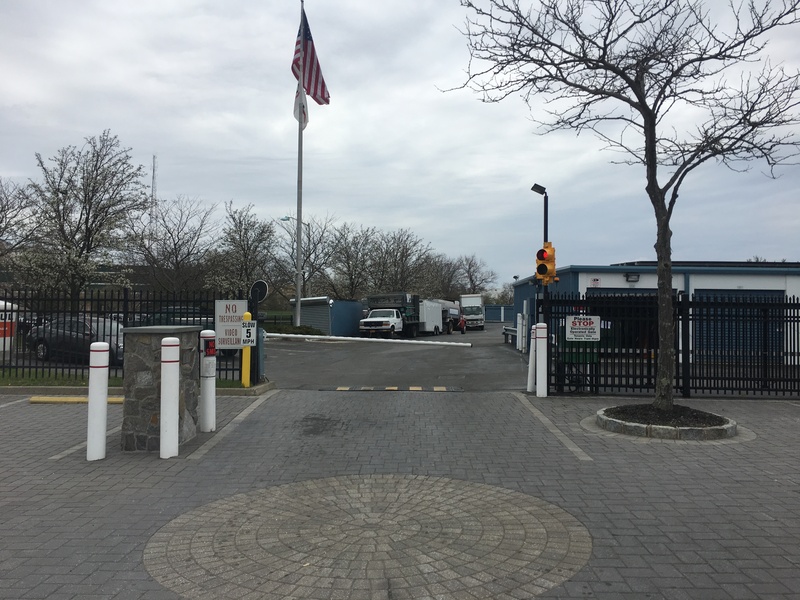 Our facility is fully gated and alarmed with 24 hour video surveillance. Need storage space? 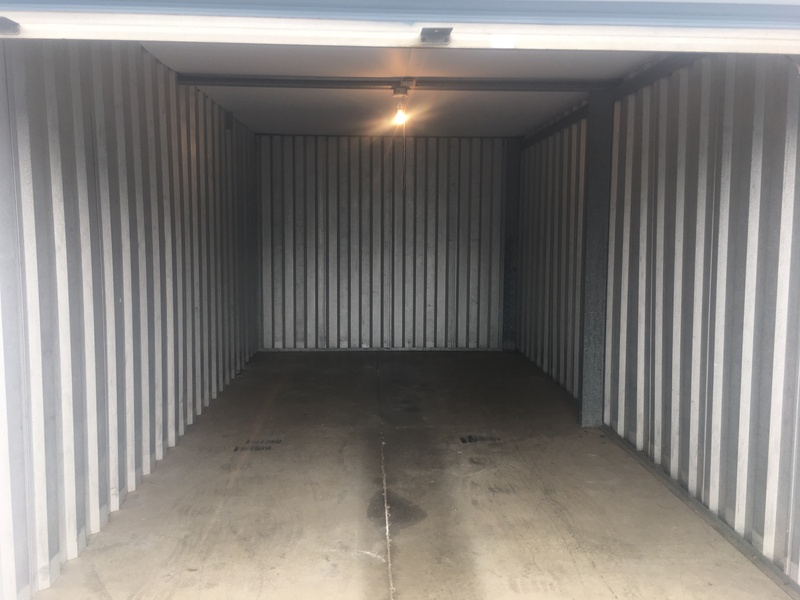 Contact the experts at America Safe-N-Sound Storage. 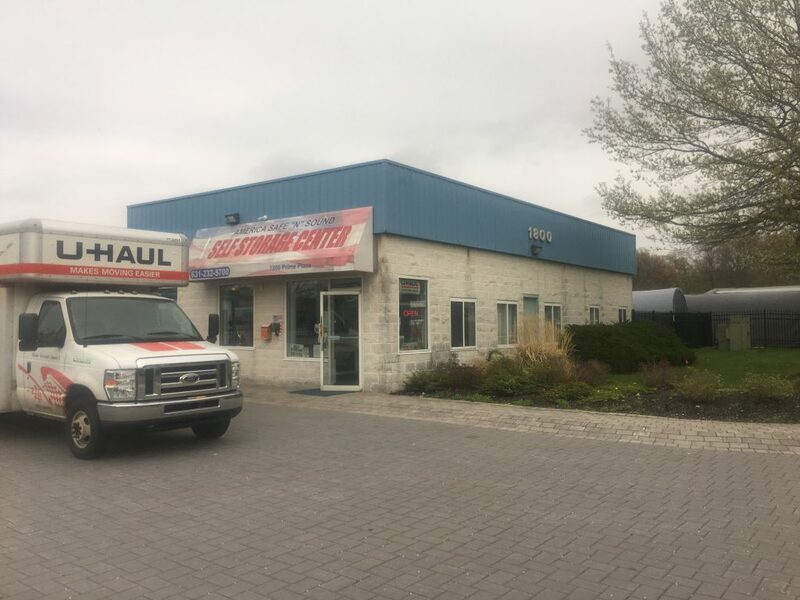 We have served the storage needs of the Long Island community for over 30 years with many of our customers being long-term. Why Choose America Safe N’ Sound? 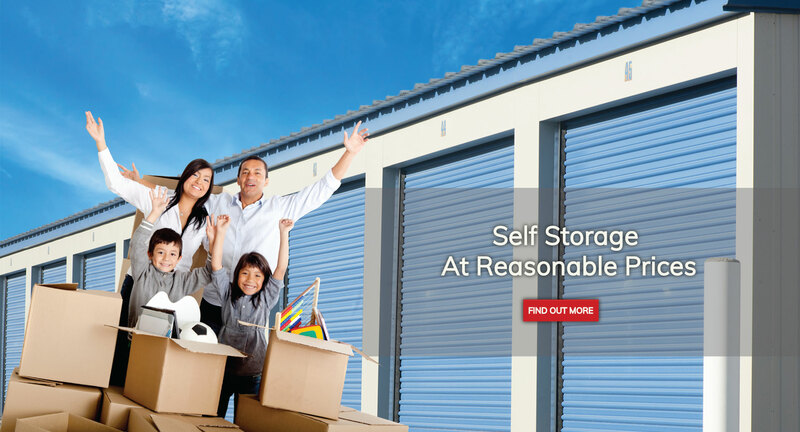 Storing with us is easy, affordable, secure and stress free. Very helpful staff. Storage facility was great. Just moved from another state and needed a place to store my belongings. Did some research and found this facility the best choice in every way. Convenient, safe, secure, economical, clean. I would definitely recommend it to a friend. Thanks! The overall experience was great. 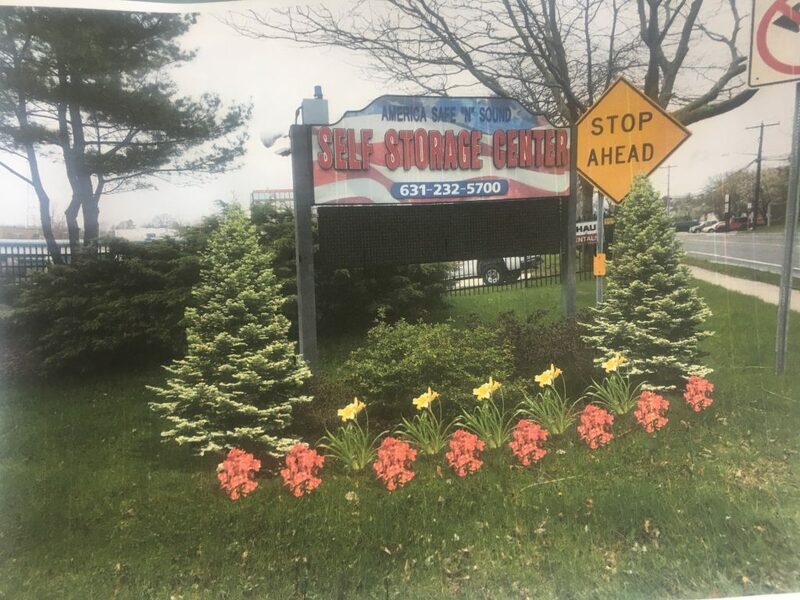 Lorraine, the site representative was very knowledgeable and pleasant. Speak with one of our knowledgeable moving specialists today! 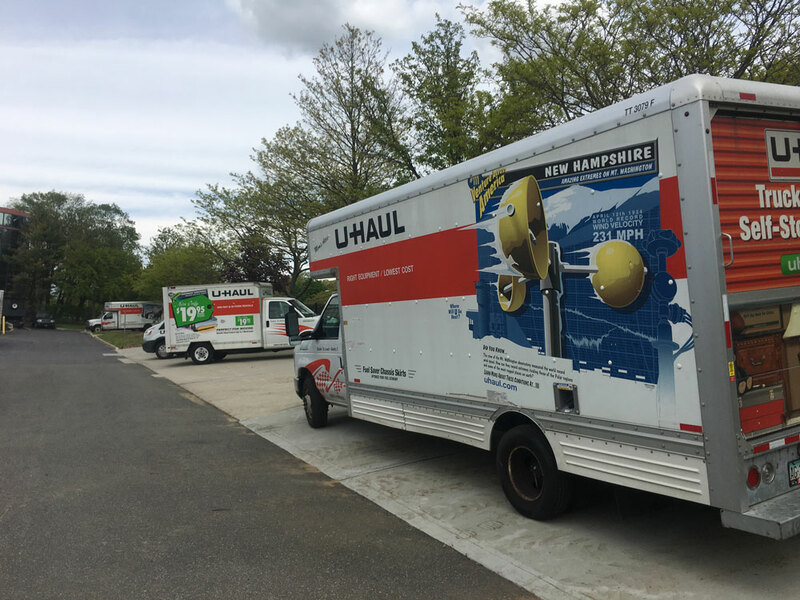 Moving should not be stressful! 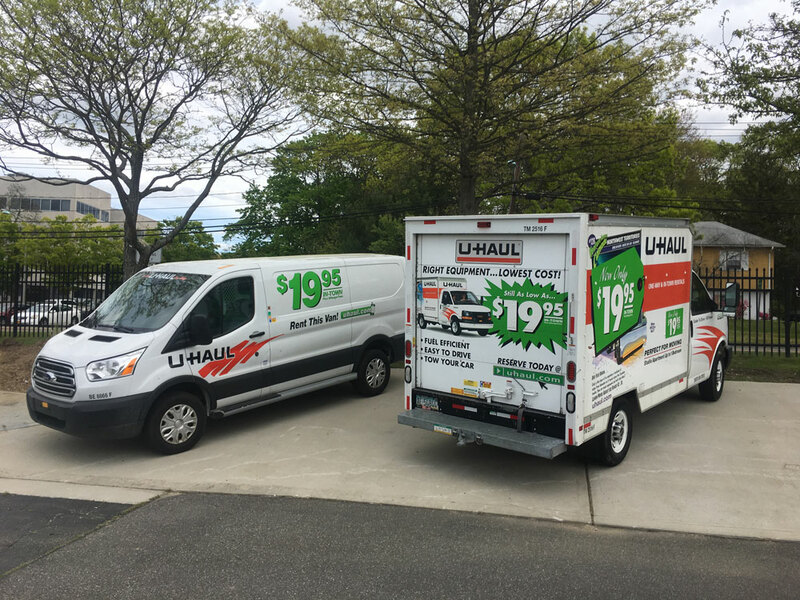 ​​​​​​​Our professional staff is standing by to help make your move as smooth as possible!